This is the pump for you if you have an “IK” or a “kickboat”. The goal in the development of the K-40 was to make a more compact version of the K-400 so that it could be stowed when space is limited. Only 24″ in length and weighing only 3½ lbs. the K-40 still produces 70% of the volume per stroke of his bigger brother the K-400. 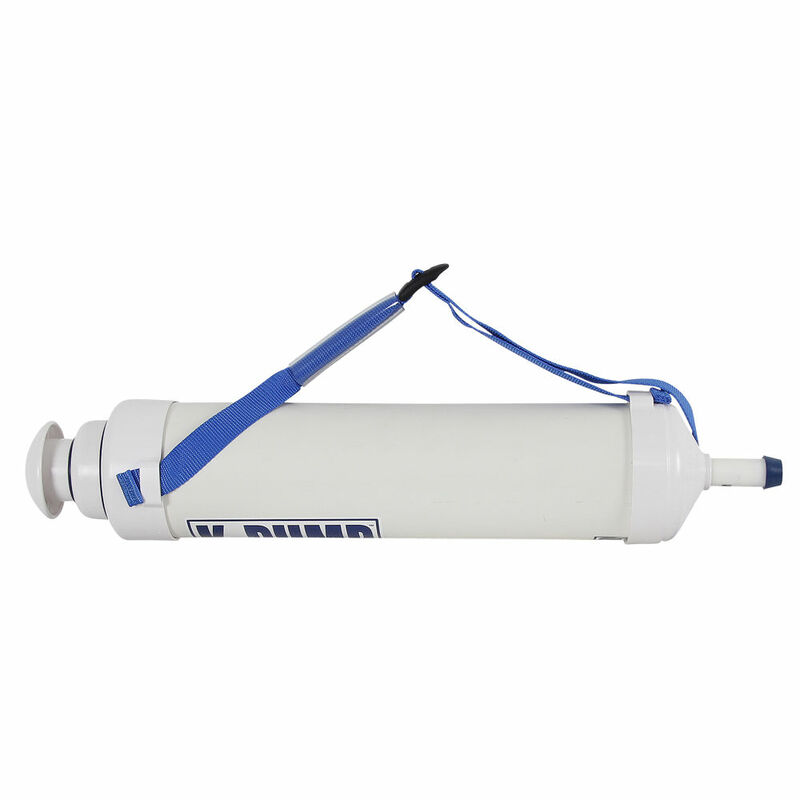 The K-40 is also fitted with a unique handle/sling strap which makes it easy to pump and easier to transport. 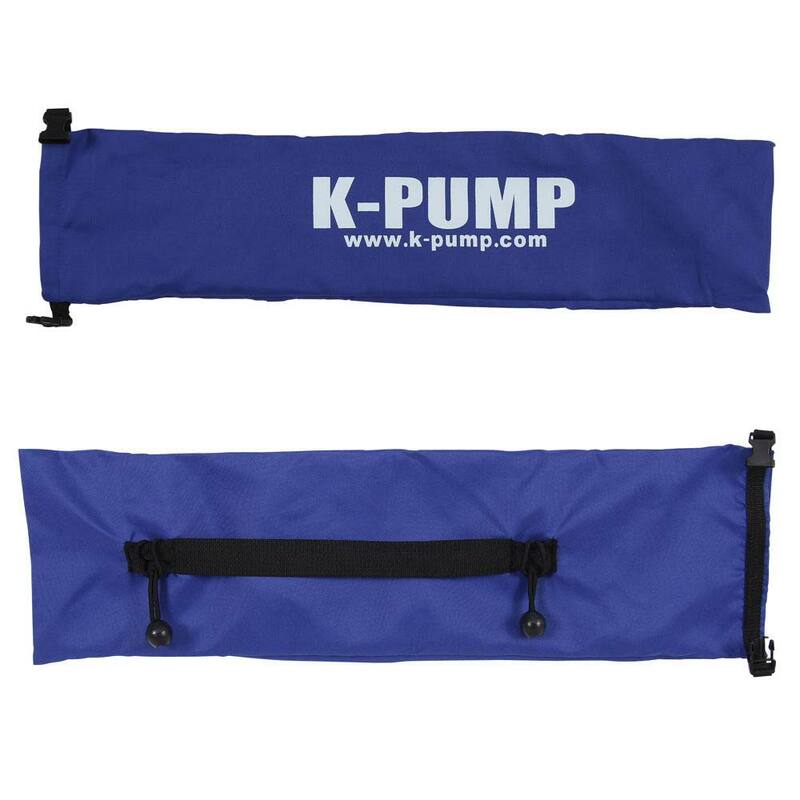 Like all K-Pump models, it comes with a stowage bag, assorted adaptors and a sample tube of K-Pump Lube. synthetic lubricant. The K-40 like the K-400 will work on most all valves including the older “military valves”. SKU: WM-051. Category: Pumps, Adapters & Gauges. 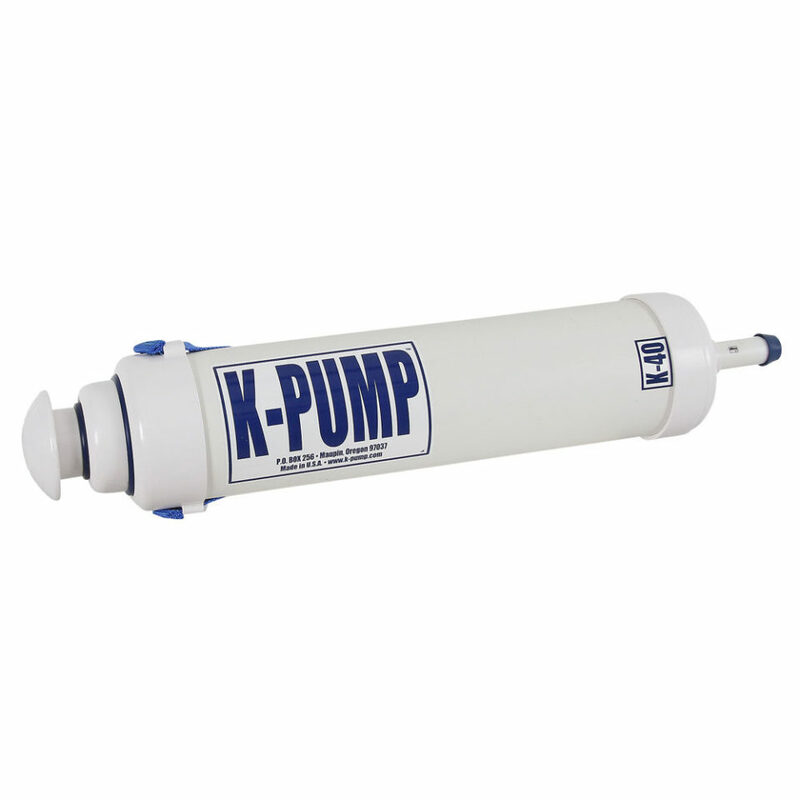 The K-Pump K-40 Hand Pump is the “little brother” of the K-400. Same great two-stage design, with both high-volume and high-pressure modes. More compact and easy to stow where space is limited. The K-40 is the ideal choice for smaller boats – IKs, kickboats, etc. 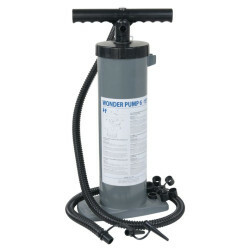 Only 24″ in length, 4″ in diameter and 3 pounds in weight, it stows compactly. The primary stage delivers approx. 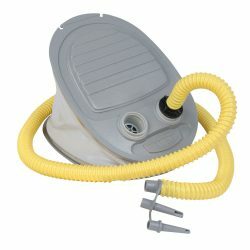 0.9 gals of air per stroke, filling your tubes quickly. 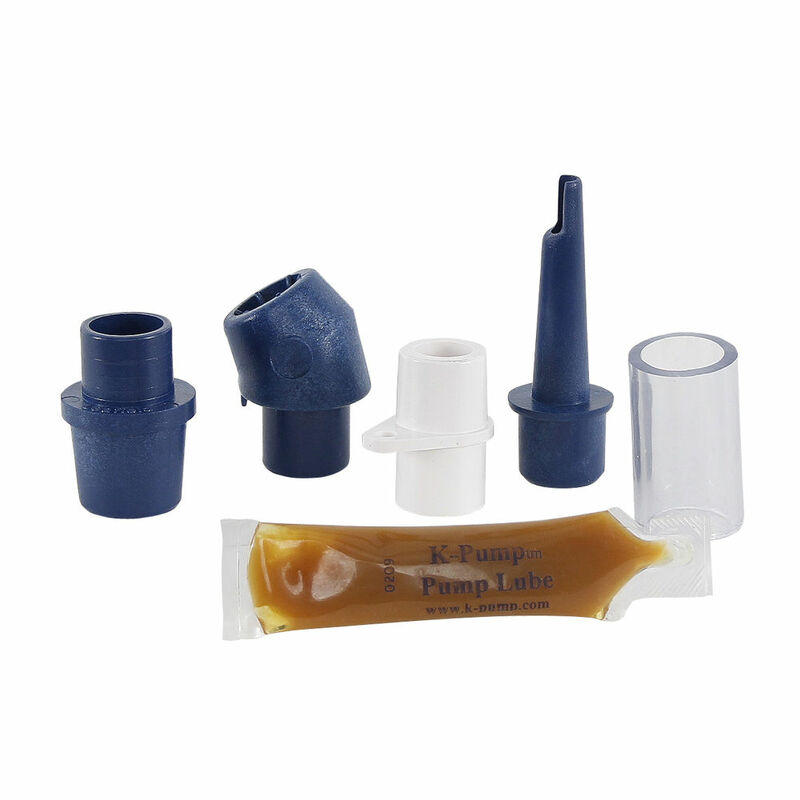 When the pressure in the chamber increases and pumping starts to become difficult, a simple twist of the handle locks out the high-volume primary stage and locks in the high-pressure “top-off” stage. 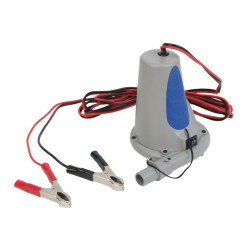 Nozzle end and included adapters fit most inflatable boat valves – Leafield, Halkey-Roberts, Summit, Boston, AD-2 and military valves. A spare O-ring for each of the stages is included with the pump. 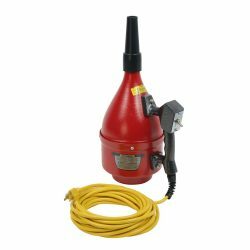 View cart “Big Blower” has been added to your cart.